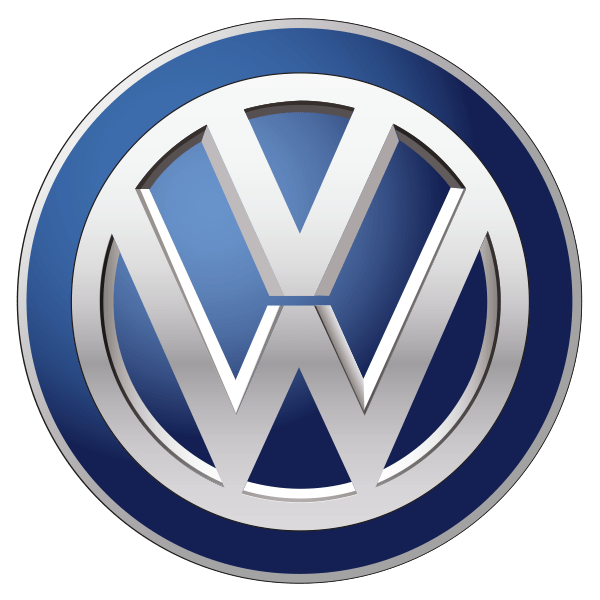 (CN) – Volkswagen is being sued by investors who claim the company’s stock price was artificially pumped up until allegations of collusion with other automakers to fix the prices of vehicle technology caused its stock price to crash. Filed in the U.S. District Court for Eastern New York, the class action represents investors who purchased Volkswagen stock from March 14, 2013 to July 26, 2017. The lawsuit also points out that further news of a separate class action filed in July against Volkswagen seeking damages under U.S. antitrust and consumer laws based on the cartel-like collusion caused the company’s stock to fall $0.83 per share to close at $31.16 per share on July 26. Volkswagen is already facing recalls of nearly 600,000 diesel vehicles after the company admitted that it used specialized software to cheat emission rules. Investors are represented by Phillip Kim, Esq. and Laurence M. Rosen, Esq. of The Rosen Law Firm, P.A. in New York.